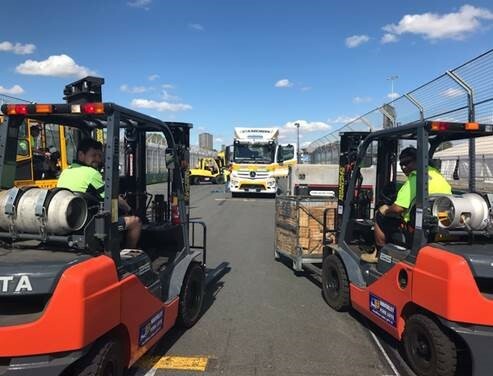 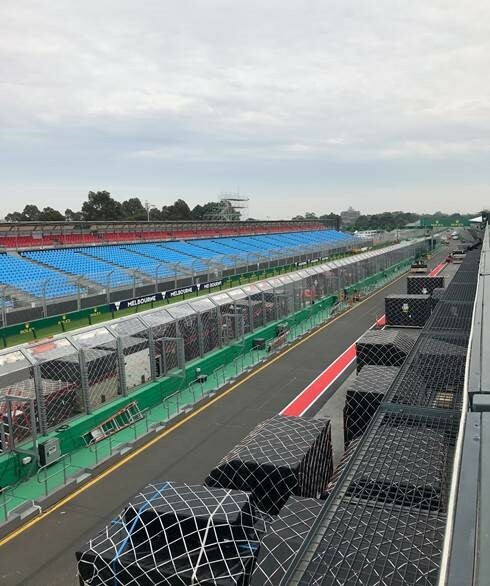 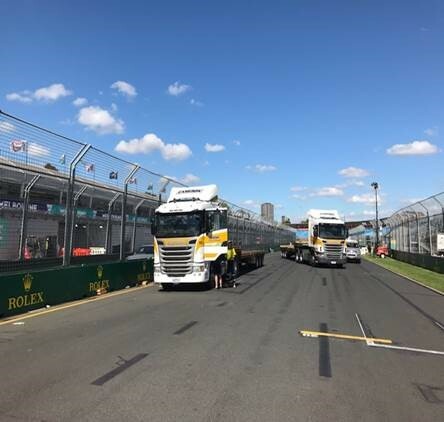 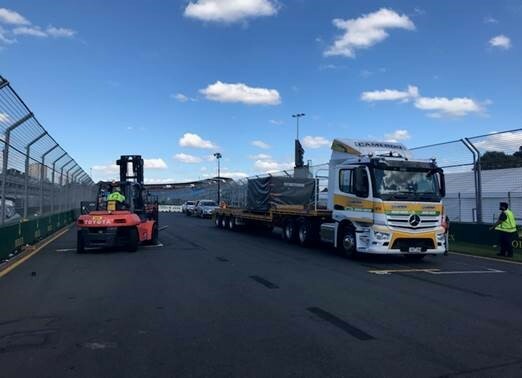 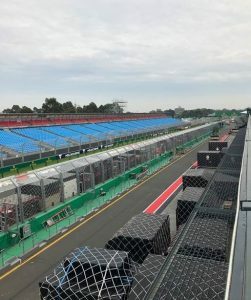 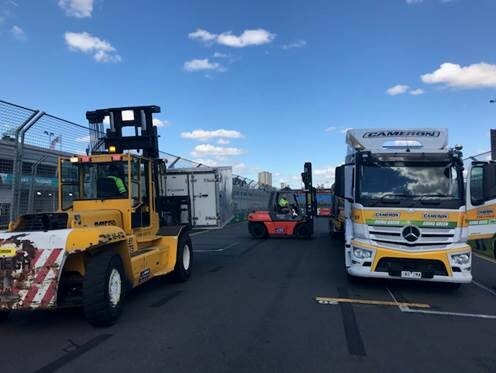 The Glen Cameron Group have successfully completed it’s 23rd freight operation at the recent Formula 1 Australian Grand Prix. 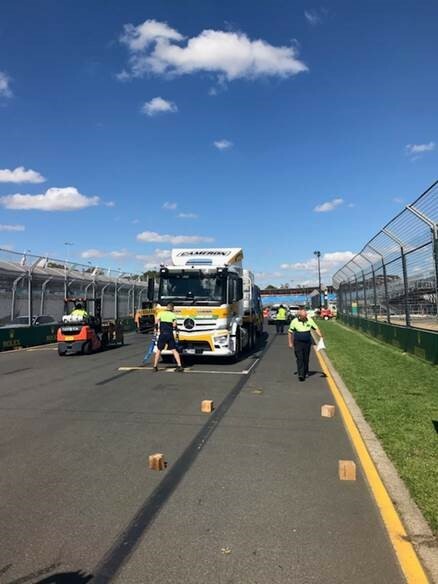 We would like to acknowledge the huge effort carried out by the Camerons team and also thank Gibson Freight for their close support and assistance for another year. 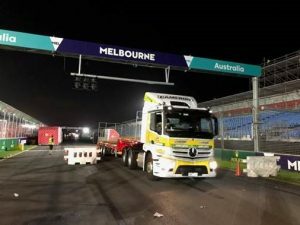 Below are some picture taken which give you an insight into the action on the track.